World Soccer or Football League 2017 is another awesome soccer I have ever enjoyed on my android. This is the latest version of this soccer game! 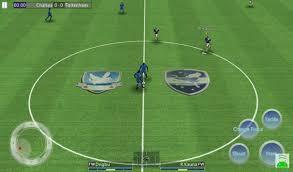 The game really has many unique features which made it outstanding from other football games. But it has similar features with PES 2017 and FIFA 2017. 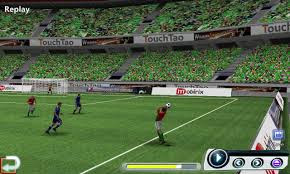 I have also played the apk version of this soccer game on my PC with the help of an android emulator like bluestacks, koplayer, andyroid, etc. Apart from using an android emulator to install the game, World Soccer League also has the exe raw file which you can install directly on your PC (From Windows 7 and above). So computer users now have to option: either to utilize the android emulator to install the apk raw file on their pc or install the exe file directly. I enjoyed World Soccer League (WFL) 2017, both the android and pc version. The game can also be played on tablets. World Football League's menus and lineups are really similar to the ones in the PES saga. Just like in those video games, you won't find the names of real players, but instead, very similar versions of their names. For example, instead of Benteke you have Bantaka, etc. In this post, I will show you how to download, install, setup and play World Football League. I will also give you the new and updated features of this awesome soccer game. ==> Save and keep great image or video of each the moment. 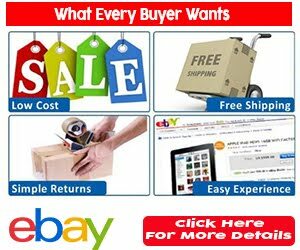 ==> Achievements and Global Activity are provided. ==> There are around 60 national teams, 60 clubs and total of 2000 players. ==> 4 game modes are now available: Exhibition, Cup, League, and Training. ==> The direct pc version can only be played on Windows 7 and above. As I said earlier you have two options here: the exe raw file installation and Installation through an android emulator. Both options are simple and free. 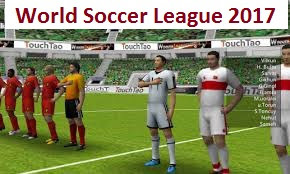 ==> First Download World soccer league pc version (exe file) Here. ==> Then double click on the exe file to start the installation. 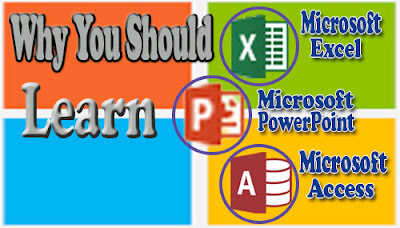 ==> Follow the on screen instruction to complete the setup process. ==> First Downloadand Install KOPLAYER Android Emulator (for free) or Download Bluestacks Android Emulator here ot try Andyroid. ==> Run the Android Emulator and login Google Play. ==> Open Google Play Store and search World Soccer League Download Store or Download World soccer league android (apk) version (35.59 MB) – for those using KOPLAYER to download directly from the site. You can also Install World Soccer League from Google play store or Download world football league apk (35.35 MB). ==> Install World Soccer League and start it. You can now play World Soccer League on PC, just like World Soccer League for PC version! This guide mainly refers to a touch screen android phone. On the left side of the screen, you have the directional buttons to move your player, while on the right side of the screen, you have the buttons to pass, center, dribble, and shoot. When you don't have the ball, these same buttons can be used to pressure and steal the ball.